It’s amazing to see how IoT is transforming our customers’ businesses—from optimizing operations and reducing unplanned downtime with companies like Chevron, to powering new connected vehicle experiences as we recently announced with Volkswagen. Beyond business transformation, IoT has the potential to create more efficient and vibrant cities and communities by providing new insights and approaches to transportation and traffic, energy reduction, construction, utilities, parking, and so much more. 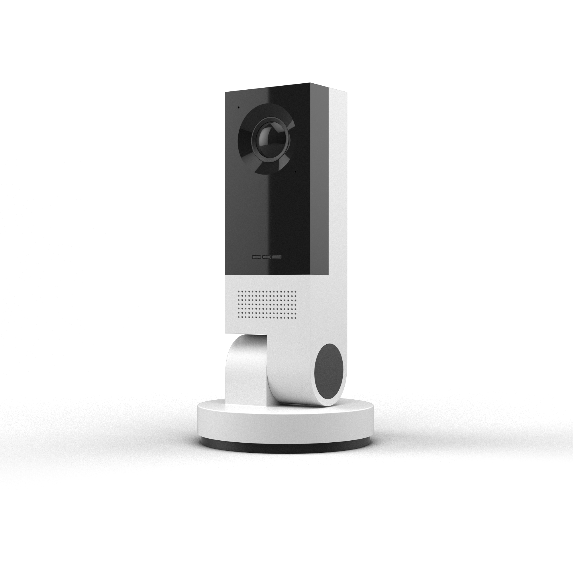 We are continuing to simplify the customer journey for secure, scalable IoT solutions for the cloud and the edge with a large set of announcements last month, including the general availability of Azure IoT Central at our Ignite 2018 conference, and more just last week about bringing intelligence to the edge in Windows IoT. This week at IoT Solutions World Congress, we look forward to connecting with companies across industries and inspiring them with new possibilities for IoT, from creating Digital Twins of physical environments to taking advantage of Vision and AI on edge devices. We’ll also be talking about how we’re breaking down common barriers to entry in IoT by addressing security from the start with solutions like Azure Sphere and Azure Security Center for IoT, and empowering organizations to provision and customize fully managed IoT solutions in minutes with Azure IoT Central. And that’s just the start. Vision and AI capabilities on edge devices are the ultimate sensor and will help companies create breakthrough applications. From automatically detecting manufacturing defects, to detecting any object, to detecting unsafe conditions in the enterprise or industry—the possibilities are endless. Today we are announcing the public preview of a Vision AI developer kit, the newest addition in the Microsoft Azure IoT starter kit family, for IoT solution makers to easily deploy AI models built using Azure Machine Learning and Azure IoT Edge. The kit includes a device using Qualcomm Visual Intelligence Platform for hardware acceleration of the AI model to deliver superior inferencing performance. To get started, visit www.visionaidevkit.com. At Ignite, we introduced Azure Digital Twins, a breakthrough new offering in our IoT platform that represents the evolution of IoT. Azure Digital Twins enables customers and partners to create a digital model of any physical environment, connect it to IoT devices using Azure IoT Hub to make the model live, and then respond to changes in it to create serverless business logic. Customers and partners can now query Azure Digital Twins in the context of a space—rather than from separate sensors—empowering them to build repeatable, scalable experiences that correlate data from digital sources and the physical world. Today, as cities and communities embrace digital transformation, technology like Digital Twins and easy-to-use machine learning is helping ideas become real, actionable solutions. Environments and infrastructure of all types—offices, schools, hospitals, banks, stadiums, warehouses, factories, parking lots, streets, intersections, parks, plazas, electrical grids, and more—can become smarter to help the people who use them live better lives. We’ll have more to share on this topic at Smart City Expo World Congress in November.